Although the Tokyo Game Show happens a few thousand kilometres away from us, the announcements do matter in our lives, even if most of them are focused in Japan at first. The Tokyo Game Show 2015 (TGS 2015) showed off some rather great new titles coming to the world over the next few months, maybe even years; yes Square Enix, we’re talking about you. Here is a roundup of everything you might have missed from TGS 2015. Sony finally gave a name to their VR headset, initially codenamed “Project Morpheus”. Now officially entitled PlayStation Virtual Reality (or PlayStation VR), we’ve got a better idea of what’s to come. The headset is slated for release sometime in 2016 and is capable of some rather powerful output with its 1080p OLED 120 frames per second display, and its 3D audio technology. Sony also showed off some of the features by allowing attendees to play demos of Final Fantasy XIV, Summer Lessons, Kitchen, Dynasty Warriors and more. 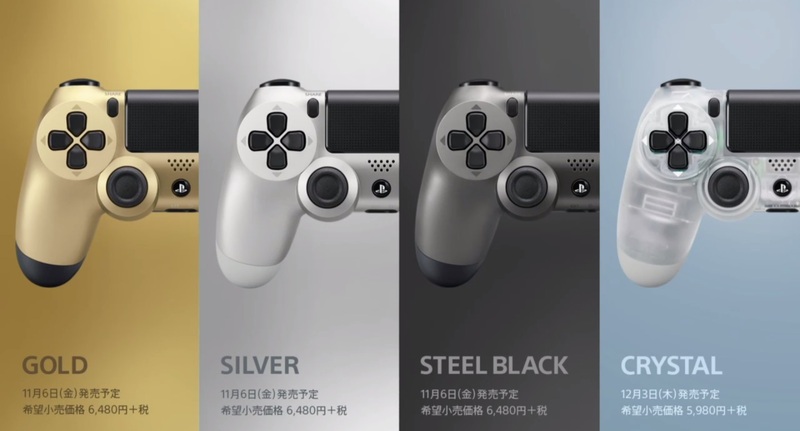 Sony showed off some brand new DualShock 4 colour types coming in early 2016. Two of the 4 revealed have only previously been available through limited edition PS4 bundle: the Batman: Arkham Knight and Metal Gear Solid V: The Phantom Pain bundles. Consumers will be able to get their hands on a gold, silver, steel black and, my favourite, the clear crystal version. As far as we’re aware, the European region will only be receiving the gold and silver versions first, with no word of the other two hitting local shelves. 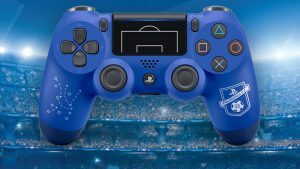 As for the release date, these new controllers will roll out starting November 6th, with the crystal version only hitting shelves on December 3rd. 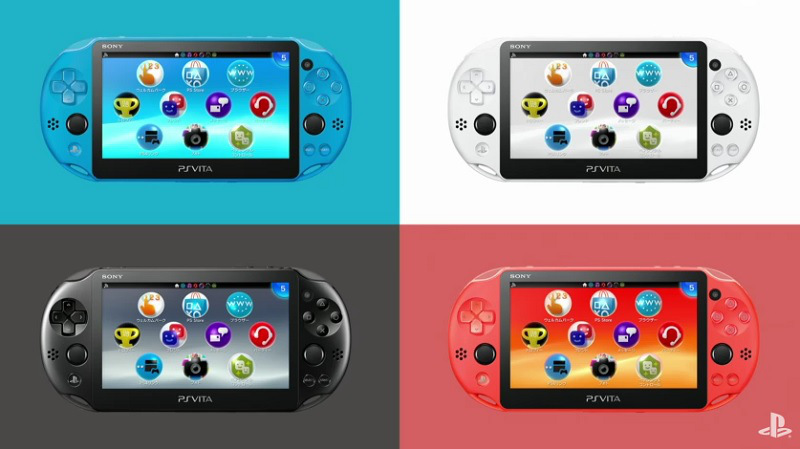 Sony has announced that the PS Vita is about to cross the colours spectrum with an array of new colour variations arriving next year. Thus far, they’ve confirmed a white, blue, and red variation of the handheld. Back in 2014, Sony announced new Faceplates for the PS4 in a project called Project Skylight; however, since then there has been no word of any new faceplates being manufactured or released to the public. Well, it seems that Sony might be getting it right this time as they announce a number of new faceplates for the PS4. There is no word as to exactly how many different types of these pretty-looking faceplates will be available, but it seems that you can grab a neon or a chrome version of each, depending on what you like. There even be brushed steel versions of each. Again, there is no word of a release date in the west, but Japan will see these faceplates arriving on November 6th. We do, however, know that they will set you back around $20 (R250). 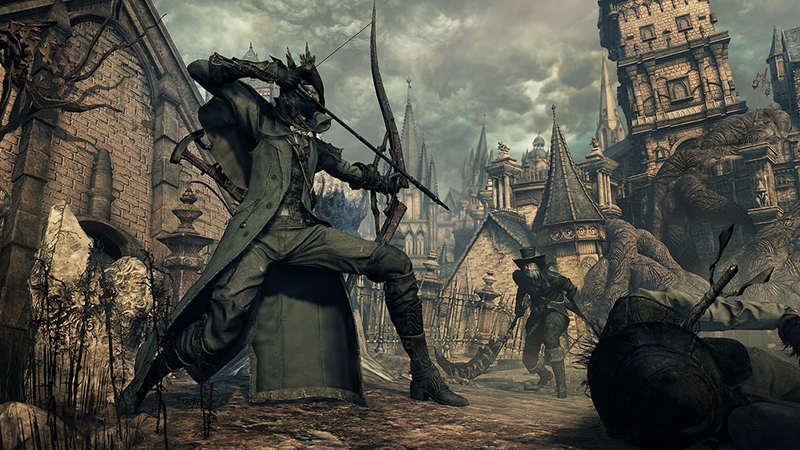 Bloodborne will be receiving its first major expansion, coming late this year. This announcement came after Sony revealed that the game has sold over 2 million copies. It’s an impressive feat for a console exclusive with a rather niche target market. From Software told fans that the expansion will be released on November 24th in Japan, with an “Ultimate Edition” hitting retailers in December. 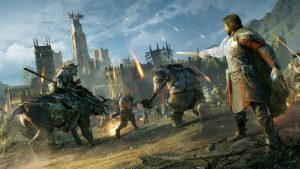 There is no word on a western release date as of yet. The PS Vita exclusive Gravity Rush will be re-releasing on PS4 in early 2016. Along with this announcement, Sony revealed that Gravity Rush 2 will also be hitting PS4 exclusively as well. As is the case with a great many of the games announced at TGS 2015, we have no set date for these two titles, and we don’t know if they will release separately or together, but it’s nice to know they are coming. SNK announced their latest contender in the King of Fighters series, King of Fighters XIV. Along with this announcement came a very short teaser trailer. Again, there is no release date for this title. Square Enix had a brand new World of Final Fantasy trailer to show off during the event. The trailer showcased the game’s visuals, which look rather splendid. It also gave us some insight into the tiny little characters that we will encounter during our adventure and throughout the various worlds of Final Fantasy as we come into contact with past villains and heroes. The combat system seems to be the traditional turn-based, which would make this feel about as classic as could be. The game is set for release sometime in 2016 for PS4 and PS Vita, with no sign of a western release date. There’s also been little mention of the curious size mechanic that populates the game. We finally received confirmation that the latest Star Ocean title will be hitting PS4 exclusively next year in the West. Japan will see the title release on both PS4 and PS3 later this year. Just when you thought the wait for Kingdom Hearts III could not get any longer, Square Enix revealed they have been working on yet another ReMix title that will release way before the sequel, and when I say “before” the sequel, I mean later next year. Kingdom Hearts HD 2.8 Final Chapter Prologue is more than just a mouthful; it will come with an HD version of the previously Nintendo 3DS exclusive, Kingdom Hearts: Dream Drop Distance, HD cutscenes from Kingdom Hearts X and a brand new sequel to Kingdom Hearts: Birth by Sleep, Kingdom Hearts: Birth by Sleep – A Fragmented Passage. The game will continue the story of Aqua in the Realm of Darkness, and by the looks of the trailer, Kingdom Hearts: Birth by Sleep – A Fragmented Passage seems to be running the engine that powers Kingdom Hearts III, so be prepared for some rather stunning visuals. The game is releasing exclusively on PS4 in late 2016. We can never have enough zombie games, and it seems that Capcom is merging the world of Resident Evil with competitive third-person gameplay. Umbrella Corps looks very much like team deathmatch-esque game where you fight against other Umbrella mercenaries in classic Resident Evil settings. As you do so, you will use stealth, weapons and melee attacks to take down both your opponent and the zombies that are in your way. We have no release date or platforms yet for this title. Mixing the world of Tenchu with Onimusha, with a touch of Ninja Gaiden, NiOh looks like it could be the next best ninja franchise. Originally announced back in 2003 for the PS3, the game has been missing in action for a decade now, and it has finally been shown off. So there you have all the news straight from the TGS 2015. What are you most excited for? Let us know in the comments and forum.